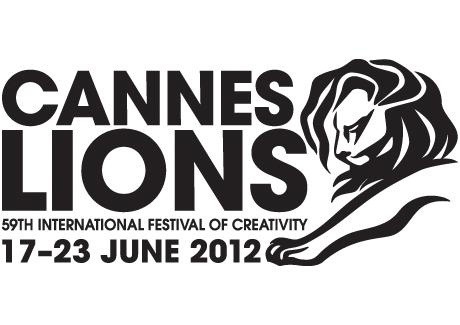 Two Gold Lions at Cannes Lions! I won two Gold Lions at Cannes Lions with “ToyToyota – Backseat Driver” for Toyota!! I remember the months I spent implementing 3D graphics and the logic for generating routes in the game from the actual GPS data. My efforts was fully rewarded! I’d love to thank everybody who took part in this project and the agency, Party. “ToyToyota – Backseat Driver”がカンヌライオンズ (旧カンヌ広告祭)のモバイル部門で二つの金賞を受賞しました!